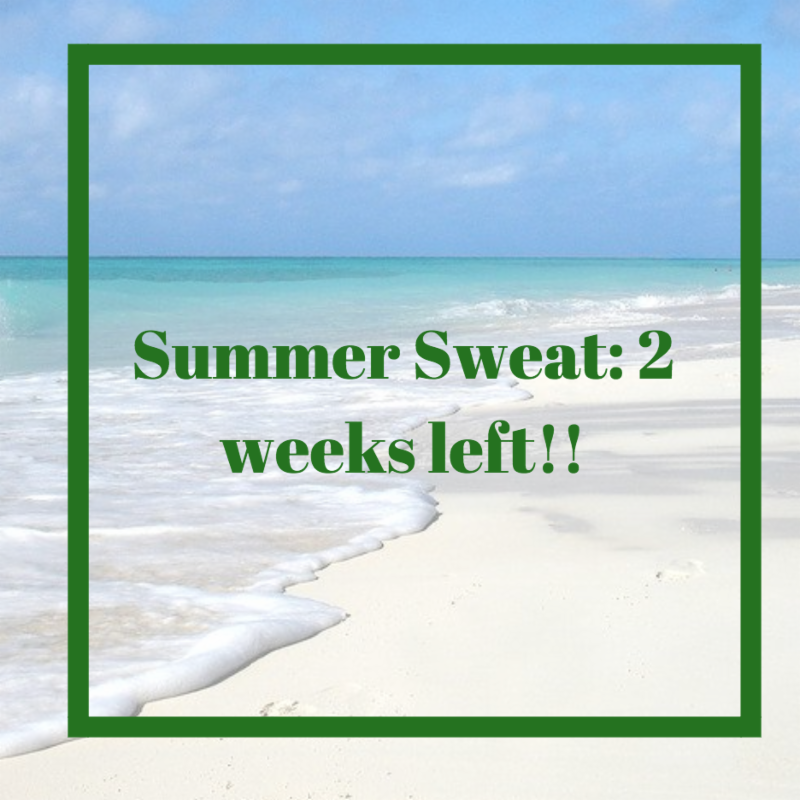 CycleYOU News: Summer Sweat Week 10! Here's what CycleYOU has planned for you this week! Living your best life starts with your mindset and the decision to change. 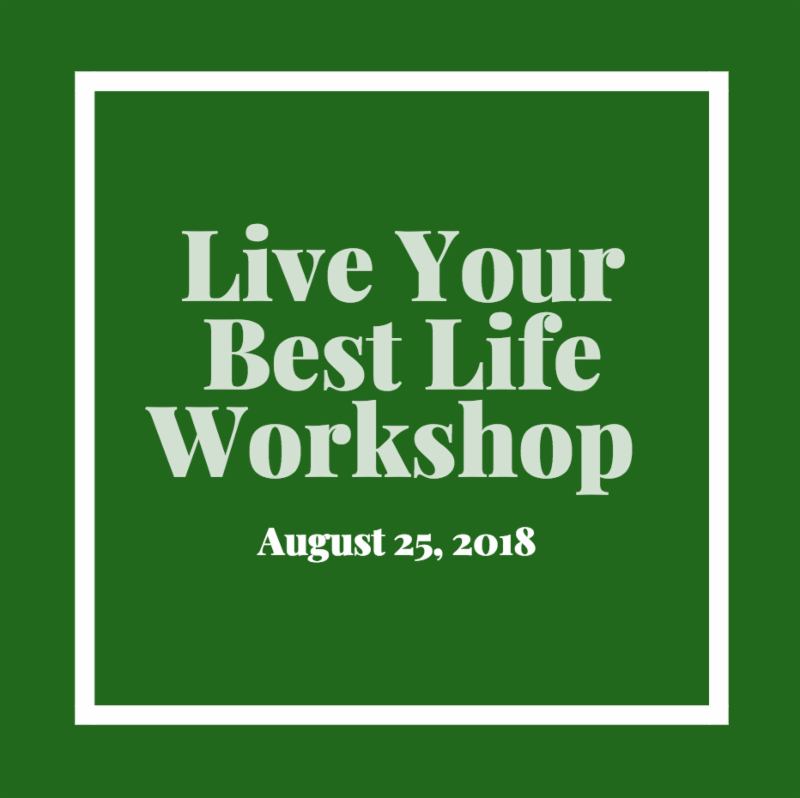 Come join us at CY THIS SATURDAY, August 25 for a 90-minute workshop hosted by Vitale Buford on how to live your best life! Click on the link below for more details and how to register! Jason's Funky Fit dance class is back this fall! Starting on September 20th, Jason's super fun dance classes will be making a comeback on Thursday nights at 5:30! Stay tuned for more funky and fit updates. Each week we'll announce the top 25 Summer Sweat winners in our e-blast and on our website. Be sure to stop in to celebrate and grab your prizes. Congratulations to this week's winners! 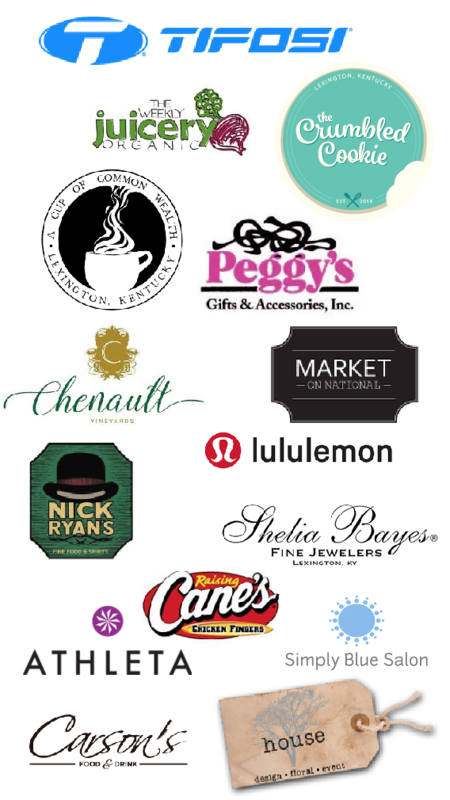 Thank you to our donation sponsors! Summer Sweat is almost over! I know y'all are sad, we are too. Our super fun Summer Sweat challenge is coming to an end. We only have 2 weeks left! Get in, rack up those last few miles and get your sweat on before it ends! Summer Sweat... How it works. All you have to do is write down your miles for 45 min and 60 min CycleYOU classes. You receive a set number of miles for each combo and FIT class and those points will automatically be added to your account. CycleYOU is hiring Concierge team members! CY is looking to grow our front desk team. We're looking for motivated, upbeat personalities with a passion for helping others. If this sounds like you, we'd love to meet you! 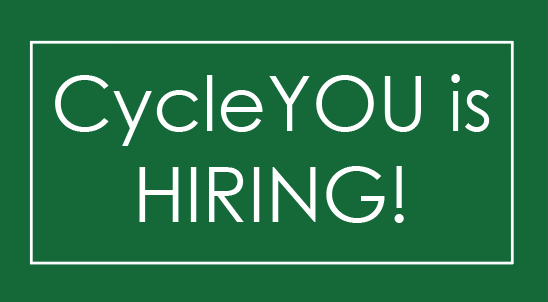 Send your resume to ann@cycleyoulexington.com. Mobile app - MindBody Connect - Schedule classes and rate teachers from your phone! WAITLIST POLICY: If you are on the waitlist and your plans have changed you must cancel yourself off the list. If you get in class up to 30 minutes before class we will assume you can make it, if you don't attend, the class will be counted against your package or if you are monthly you will be charged $10 fee. Full Classes: You must cancel before two hours to keep the class from counting even if you aren't in attendance. Monthly members will be charged a $10 late cancel fee. Early Morning classes DO NOT apply. Class Start Times: CY reserves the right to give away reserved bikes five minutes before class start time to clients who are present, if you have not arrived or have told us you are on your way. The class will count against your package. Five minutes after the class start time no client will be allowed entry for safety reasons and to ensure the serenity of all clients on their journey. First Class? Please arrive at least twenty minutes before class so we can take time to fit you to the bike properly, explain class moves and goals to you one-on-one. It will enhance your enjoyment of the whole CycleYOU experience. New clients MUST arrive at least five minutes before start time in order to be cleared to ride and to ensure safety on the bike. Please take note of parking! CORRAL IS A ONE WAY STREET! The Experience... Everyone is on a different journey, therefore respect the journey by not talking to each other during class. And just a reminder no phones on or near bike during class.Interaction with our instructors is highly encouraged. If you feel it...yell it!! CY Award dollars: CY award dollars can only be used for Package purchases. Maximum $50 per package, $30 per month or $200 per year.